Please put the item(s) you are interested in purchasing or trading for in the subject line of PM for easy sorting and communication! I have been hooked by my new straight razor obsession. 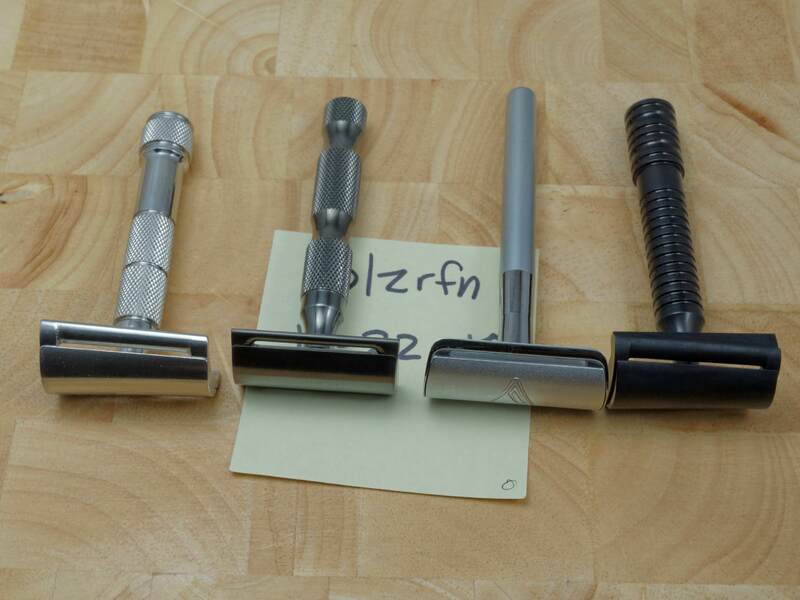 I have an extensive collection of double edge razors and while I'm sure I'll still use them in the future, I don't need the inventory that I have accumulated. 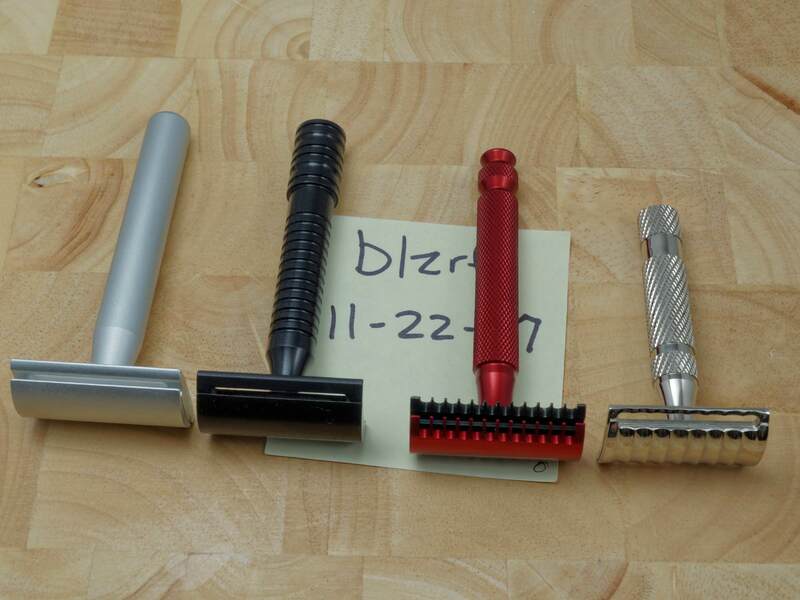 I am offering most of my modern razors for sale or trade. 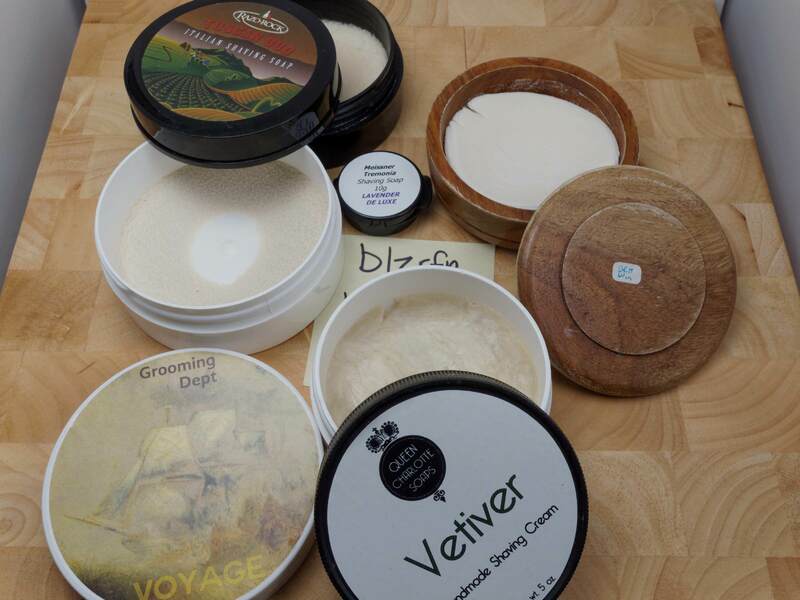 For trades I am mainly interested in excellent condition 6/8" + straight razors, but natural hones and rare shaving brushes could be of interest as well. Pricing includes paypal fees and US Shipping, no international shipping will be offered this time. Multiple items purchased will receive a $5 discount on each item beyond the first as well as a bonus gift. Please PM me if you are interested with the item(s) you are interested in clearly stated in the subject line for organizational purposes. All items are in very good condition or better with light signs of use. Everything that has sold/traded is shipping out today. If you didn't receive a tracking number please let me know so I can get it for you manually. 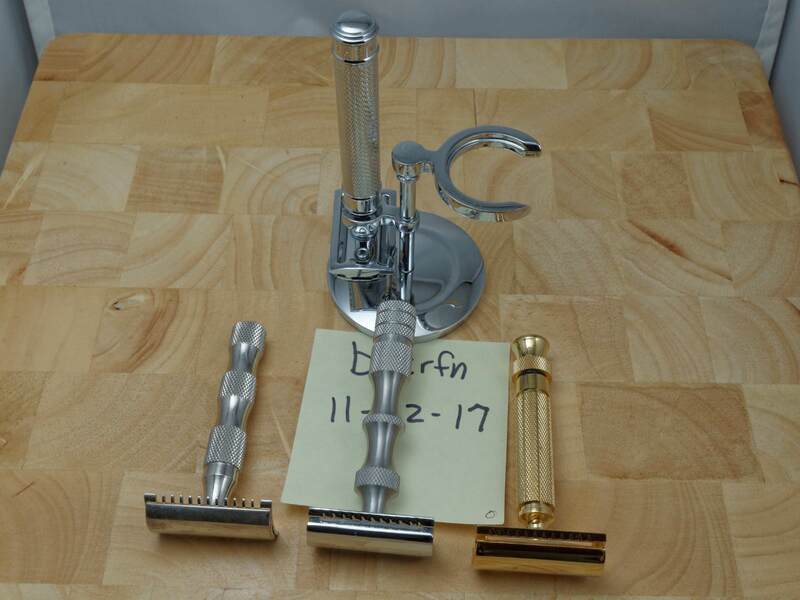 PAA Prototype, Adams razor and gold Matador Toro Mastiff have sold. I am willing to wheel and deal on remaining items if more than one item is purchased. Single item purchases are firm.